We want to help your organization become more effective in using visual storytelling techniques to reach your target audience. We do this through collaboration and mentoring, to help your team become more proficient in this important task. Through our team we serve other organizations by providing specialized training and co-production services. Story & Script Development Training: You need a great story, well-told, in order to move your audience. This is one of the most neglected parts of media development for most organizations. Let us come and do a short seminar that walks you through the key elements of story, script structure, plot, and character development. By the end of a seminar, you’ll have a short film script, ready to produce, that will meet your intended communication goals. Short Film Development Training and Co-Production: Effective visual storytelling is more than just knowing how to operate a camera and computer software. Let us work alongside your team members in a collaborative co-production of a short film. By the end of this training, your team will have had a ‘real-world’ experience in short filmmaking, and will be equipped to do more on their own. Media Production Training Workshops: Tell us the level of media production experience and training your team has and let us tailor a training experience that will help them in areas where they feel weak. Special emphasis can be made in camerawork and lighting, working with actors (including non-professionals), sound production, editing and visual effects, and other technical aspects of filmmaking. Script Writing and Collaboration: If you have a story you need told and would like help developing an effective and creative script, We are available as writers. We have professional experience in all forms of script writing: dramatic long-form screenplays, short films, documentaries, promotional and commercial scripts, and print materials like brochures and web site copy. Mass Media Campaign Development: If you want to reach spiritual seekers among a large population, mass media may play a key role. However, it will only work if the story you tell on television or the internet is tied to a follow-up system to engage people who respond to the message. Our team can help you think through the most effective way to tell a story and then connect viewers with follow-up to help them in their spiritual journey. Feature Film Production: In some settings, feature films are still the most impactful way to tell a story to a large audience. We have experience telling award-winning, cross-cultural spiritual stories in feature film and through long-form dramatic stories that can be delivered in theaters, on television, or the Internet. Let us partner with you to produce a compelling story. 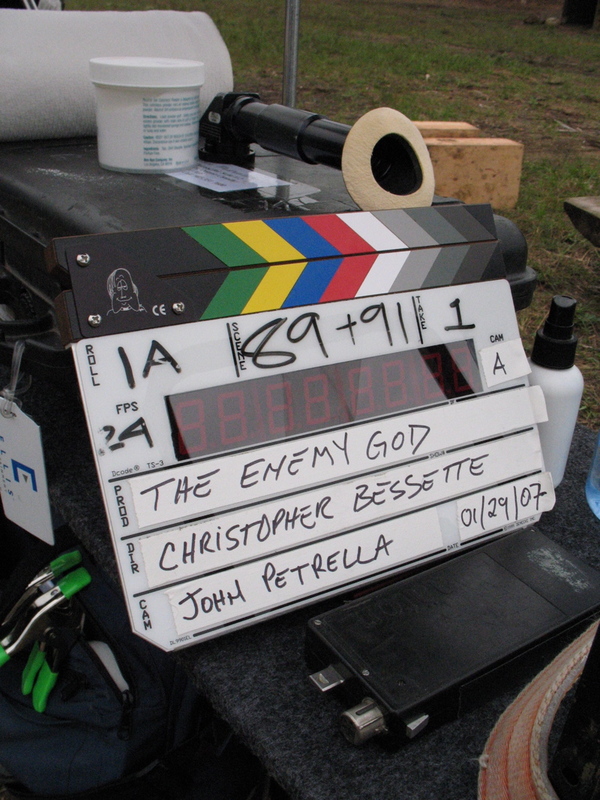 You can learn more about our most recent feature project, “The Enemy God” if you click HERE. I have a story to tell and need help. The key concept: Six children die by different causes (accidents, disasters etc.) and are brought back to life by angels. Supernatural power is given to the children when they come back to life. Subsequently when the children are older they gather together and begin to do supernatural “good deeds” i.e. reversing natural disasters, raising the dead, suppressing violent uprisings, etc. These exploits make international news and over time, this has the effect of universal good for the entire planet. Moral: God has not left mankind’s future to chance. He plans to overcome evil with good and he plans to use mankind to do it. The idea is that it must be made very obvious that their resurrection and subsequent supernatural power is from God and for good, not evil. It sounds like an interesting premise for a film. It sounds like a twist on the popular superhero genre of “The Avengers” but with a Christian perspective. Those are big themes and probably demand a very big film in order to reach an audience. 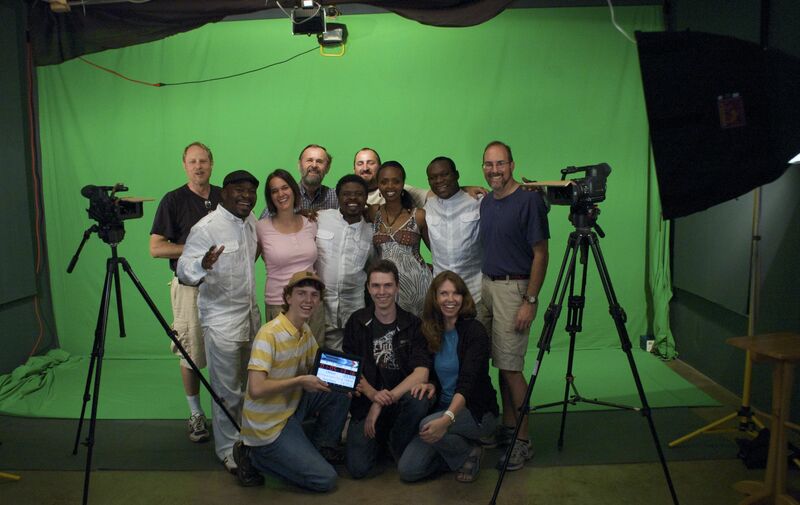 I would suggest getting connected with some of the many Christian filmmaking groups on the internet. There are some on Facebook and in other places. Unfortunately, we are not in a place where we could help you with such a big story. If you are interested in trying to flesh out the idea on your own there are also many good resources to help you learn the craft of screenwriting (The Writers Store is a place you might check out). It’s not as simple as just writing a script! Work on your core story idea and practice ‘pitching’ it to a variety of people to get their feedback before you dive into a full screenplay. And certainly pray a lot!